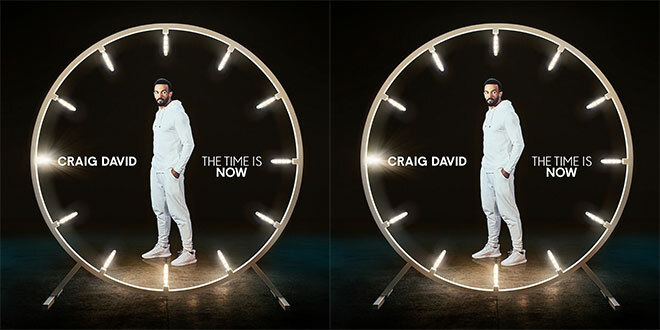 Craig David’s new album ‘The Time is Now’ is out now featuring ‘Heartline’ and ‘I know You’. Listen to Paul in nights for your chance to WIN the CD. 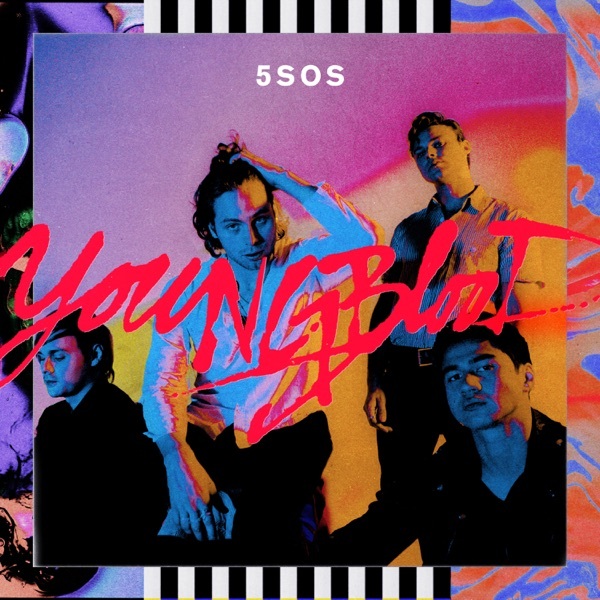 You'll need to listen for the nightly code word and come back here to fill in the entry form below. 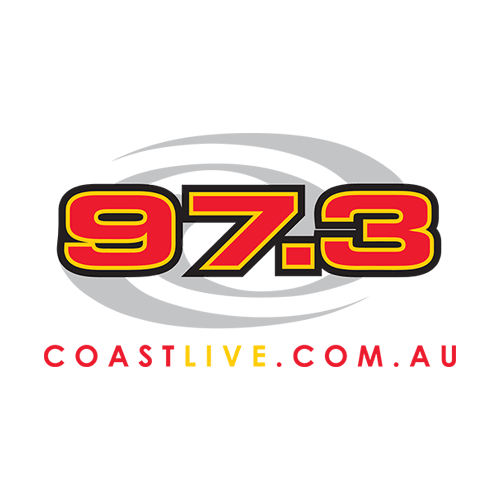 Thanks to Sony Music & 97.3 Coast FM. Competition runs from Monday 29th Jan to Friday the 2nd of Feb, 2018.